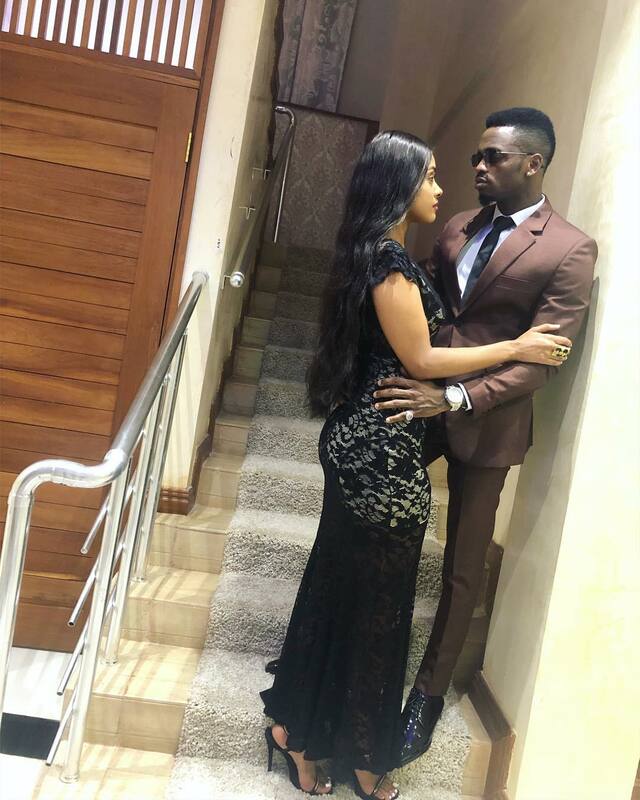 Tanasha Donna and Diamond have lit up the entertainment world with their relationship. It has had many detractors, especially Tanzanians. But there is one among their citizenry who is a loyal supporter of the relationship. 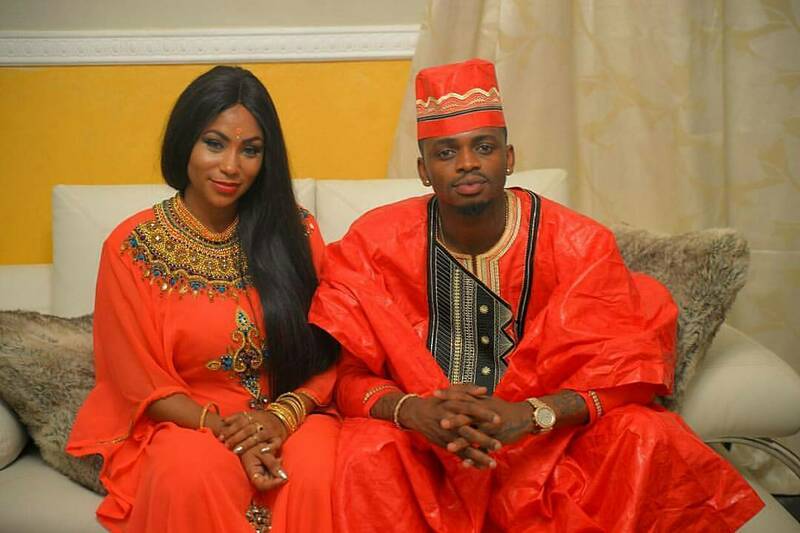 Esma Platnumz, Diamond’s very famous sister -yes, famous for being the singer’s sister. She has 2.1 million followers on Instagram BTW. She has come out to say wonderful and wondrous things about Tanasha. 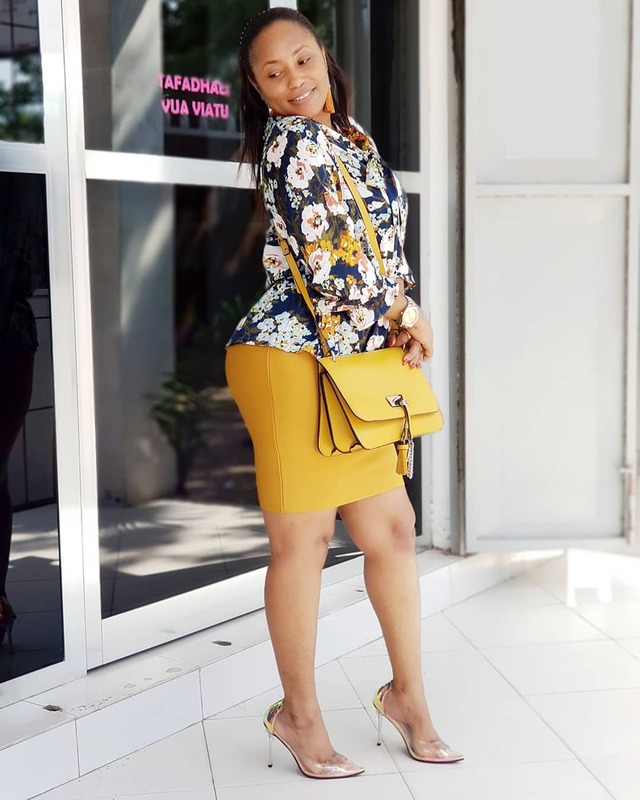 Huwezi amini Tanasha tayari ameshakaa ndani ya moyo wangu, nampenda sana na kuna muda najiuliza alikuwa wapi muda wote? 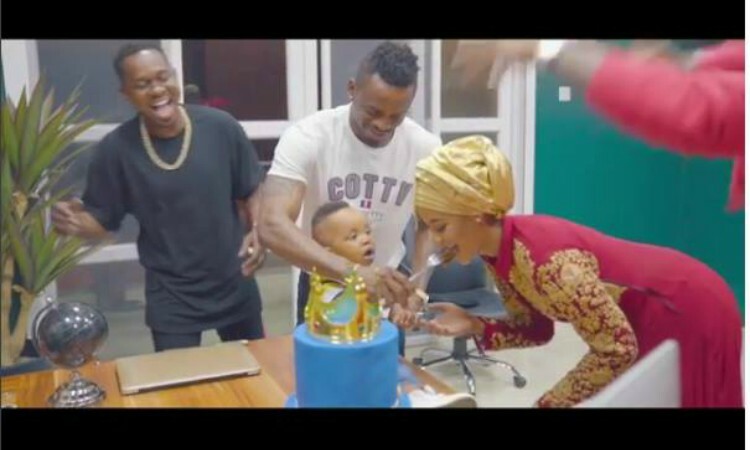 Kwa nini hakutokea mapema kwenye familia yetu? ( Imagine she is already in my heart. I even aks myself where she was all my life? Why didn’t she appear earlier in our lives? This is a glowing commendation for Tanasha who has endured more hate than any of Diamond’s previous girlfriends, like Hamisa Mobetto who shares a child with Chibu. She had previously endorsed her brother’s relationship with Miss Donna in an interview with Risasi but she had a caveat. 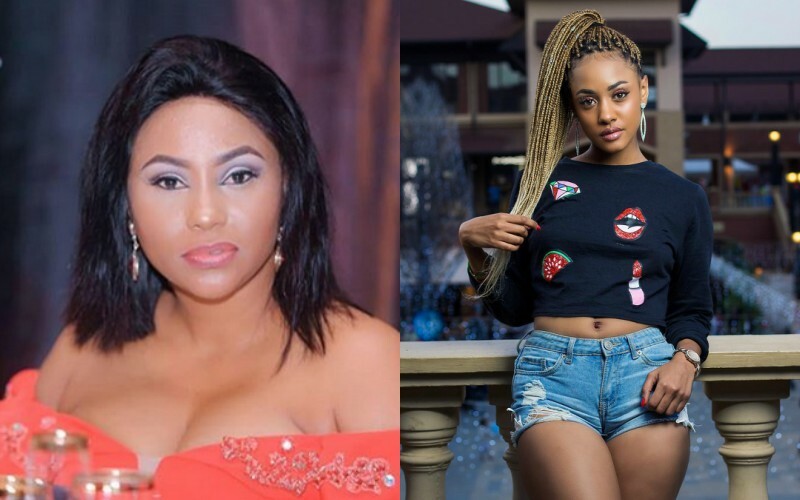 She warned the NRG presenter not to be like her former sisters-in-law (Zari and Hamisa Mobetto). 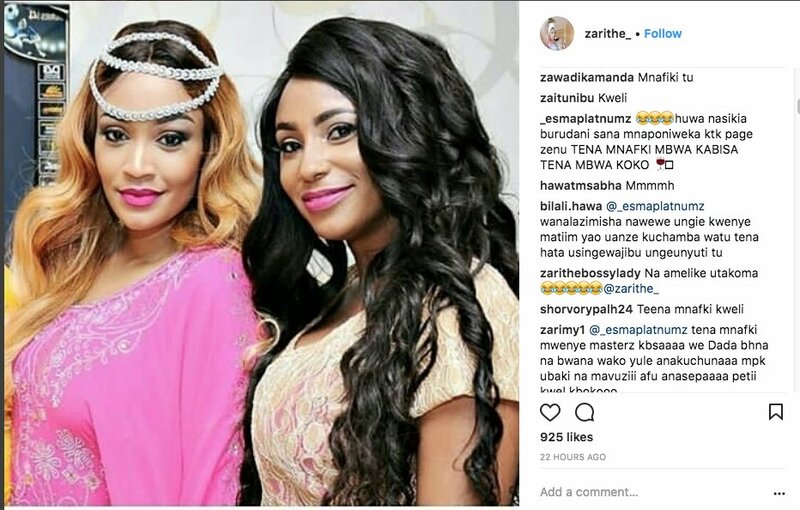 Blood is clearly thicker than water for Esma as she was very close with Zari when her brother was dating the Ugandan.